BSW Latvia SIA is situated on the outskirts of Riga. The mill is on a 35-hectare site that has been purpose built to accommodate state of the art sawmilling machinery. BSW Latvia SIA was formed in 1999 and the mill was commissioned in May 2000. 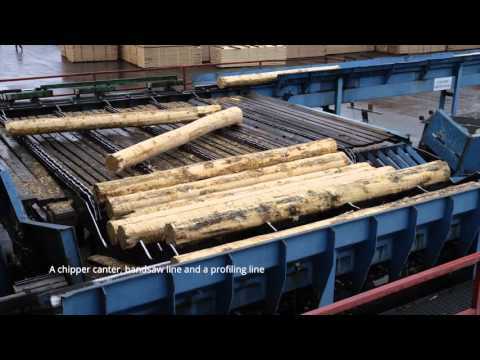 Annual output is 220,000 cubic metres of sawn timber. The mill is designed to cut log lengths of 3.0m up to a maximum of 6.0m. The Latvian operation gives BSW the capability to provide higher grades of timber, which will be of particular interest to the merchant sector and the growing garden products' market sector.